Spielberg's Holocaust drama is receiving a 25th anniversary re-release. 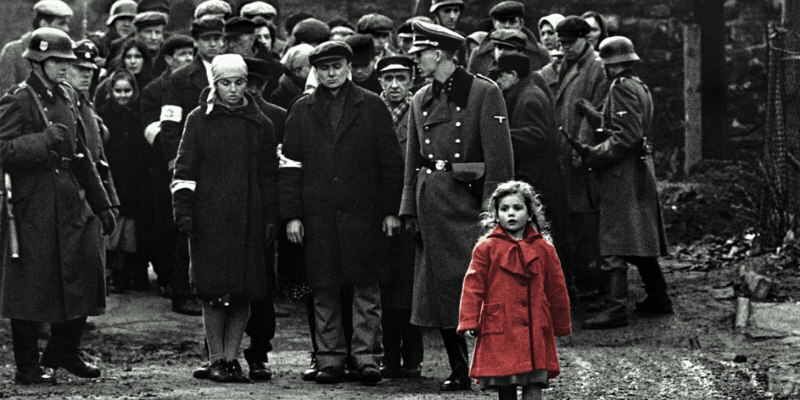 It's 25 years since Steven Spielberg's harrowing Holocaust drama, Schindler's List, was released, and for its 25th anniversary, the film has been newly remastered for a US cinema re-release on December 7th. A UK release has yet to be confirmed. 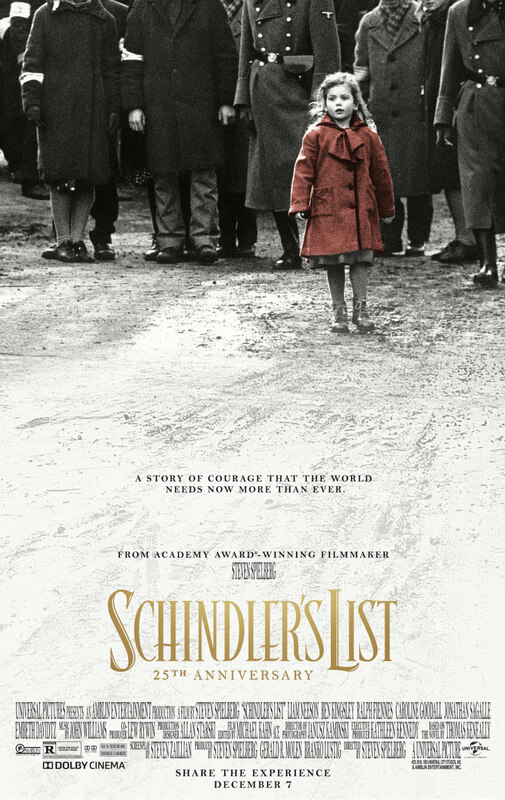 Schindler's List tells the story of Oskar Schindler (Liam Neeson), who saved the lives of over 1,100 Jews who had been marked for death by the Nazis. It scooped seven Oscars, including Best Picture and Best Director for Spielberg. Check out the re-release trailer below.